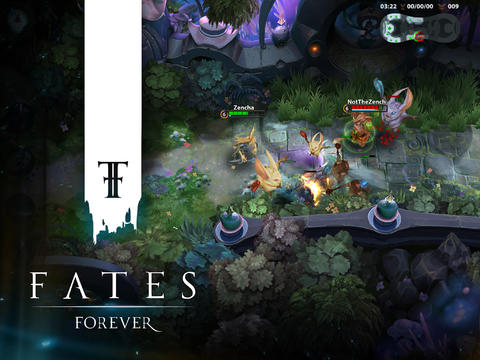 Fates Forever is MOBA title developed exclusively for tablets. 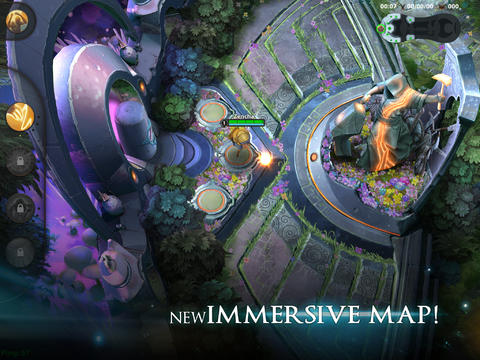 Players will join one of two teams to destroy an enemy's structures in three vs. three real-time combat. 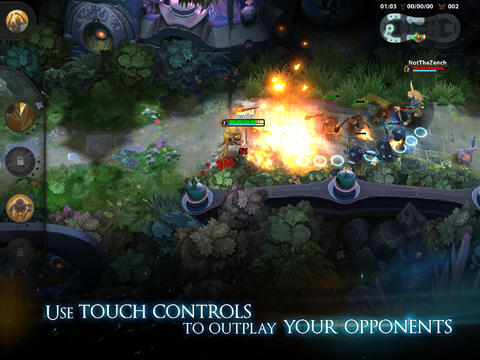 Touch-based controls: All new touch based skillshots will have players flicking, drawing lines, and more. 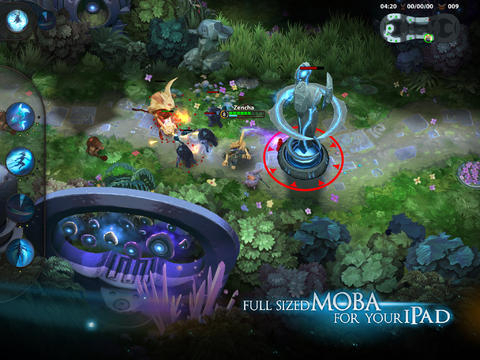 Quicker matches: Shorter match times of 15 minutes for a pick up and play MOBA experience. Quality designs: Character designs by a master artist who has created paintings for "Magic: The Gathering". 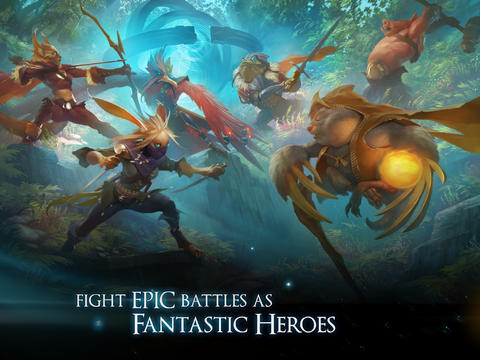 Continuous support: Continued updates adding new characters and game modes. Tell the developers what you want! does it work on nooks?